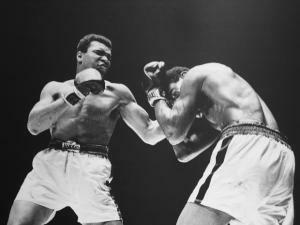 He was fast of fist and foot -- lip, too -- a heavyweight champion who promised to shock the world and did. He floated. He stung. Mostly he thrilled, even after the punches had taken their toll and his voice barely rose above a whisper. 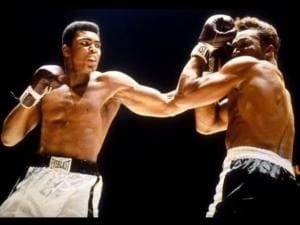 Muhammad Ali was 'The Greatest'. 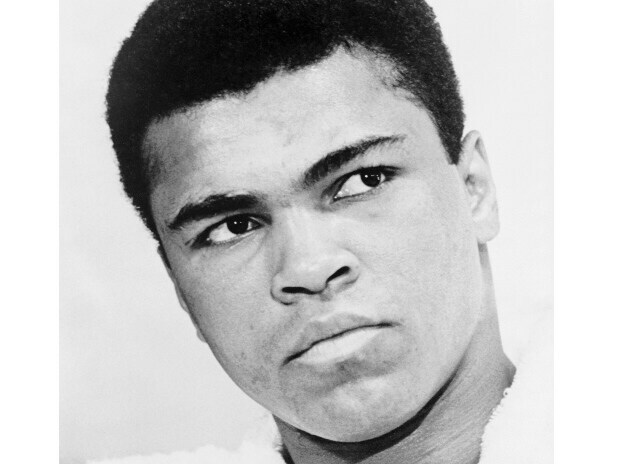 Ali died on Friday at age 74, according to a statement from the family. 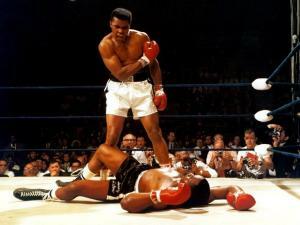 He was hospitalised in the Phoenix area with respiratory problems earlier this week. 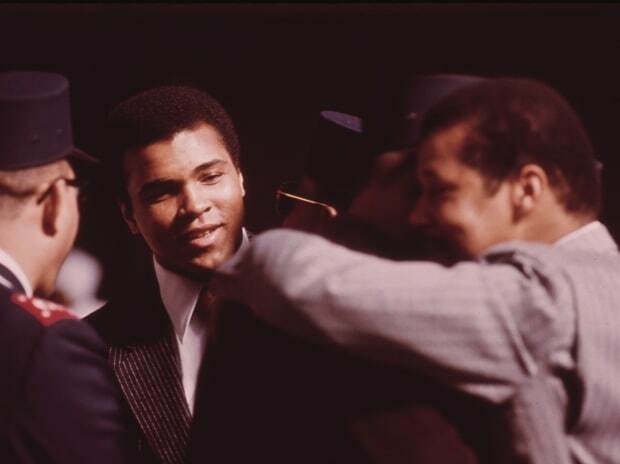 With a wit as sharp as the punches he used to "whup" opponents, Ali dominated sports for two decades before time and Parkinson's Syndrome ravaged his magnificent body, muted his majestic voice and ended his storied career in 1981. The quiet of Ali's later life was in contrast to the roar of a career that had breathtaking highs as well as terrible lows. He exploded on the public scene with a series of nationally televised fights that gave the public an exciting new champion, and he entertained millions as he sparred verbally with the likes of Howard Cosell.